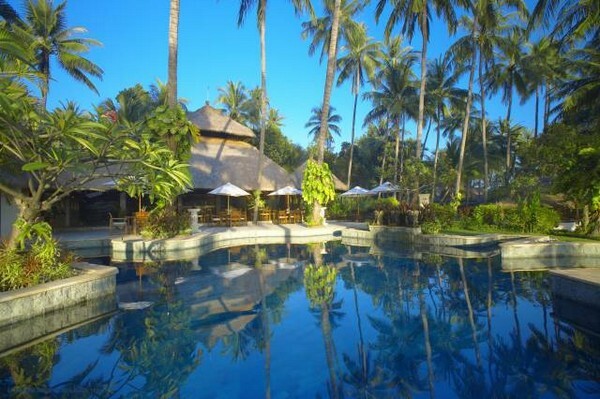 Each guest staying at Alam Anda this July will receive 70% discount on their room! 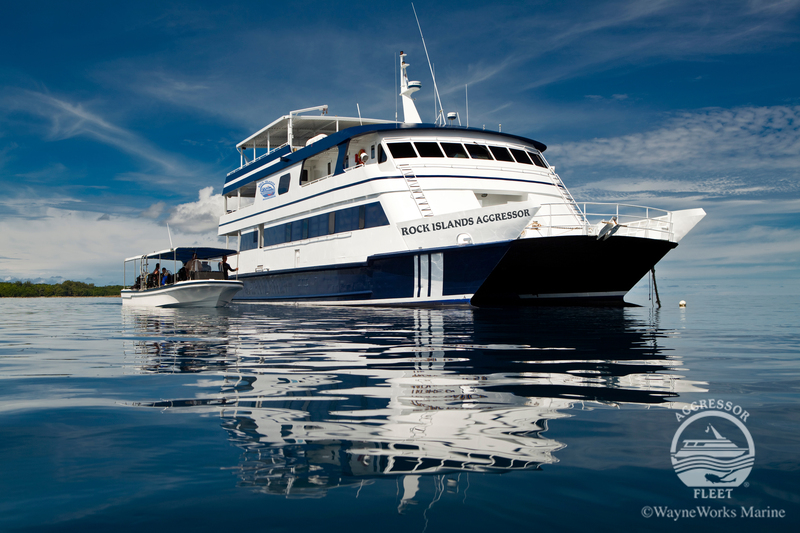 In addition prebook your diving at the dive centre and enjoy savings of 60% on the non-limit 5 day dive package. 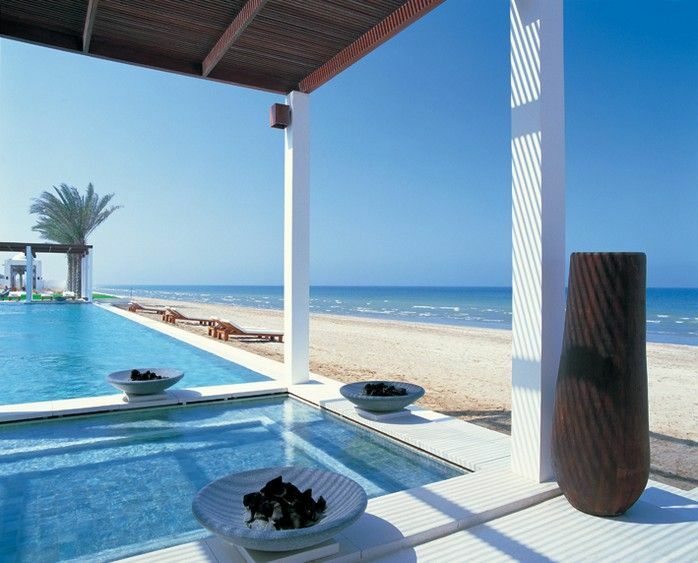 Book a stay for four nights at The Chedi Muscat and you will only pay for three, or stay for three and only pay for two. 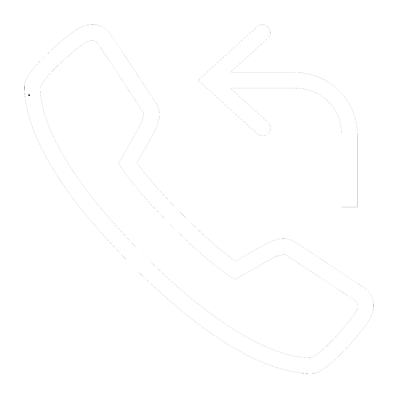 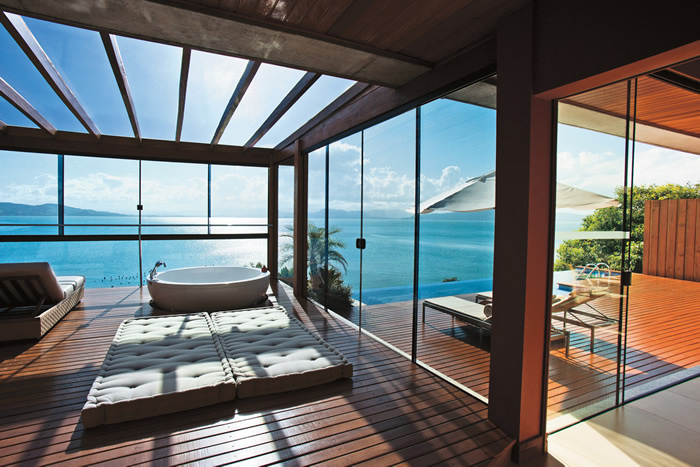 Or book into a suite and get another completely free! 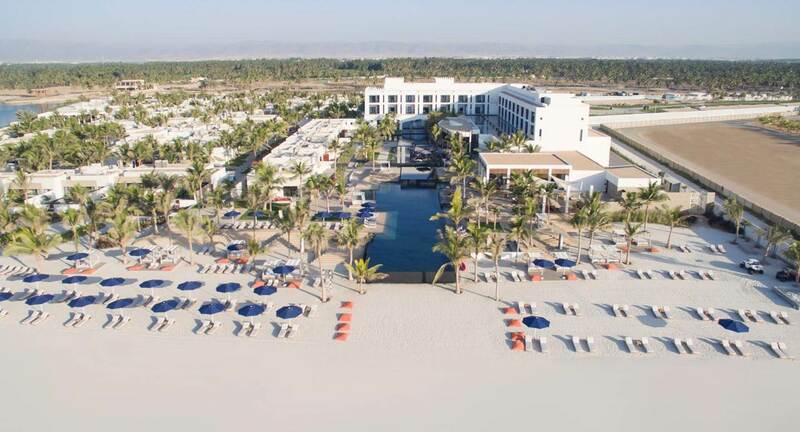 Book your room or suite at Chedi Muscat and get up to 30% off your booking. 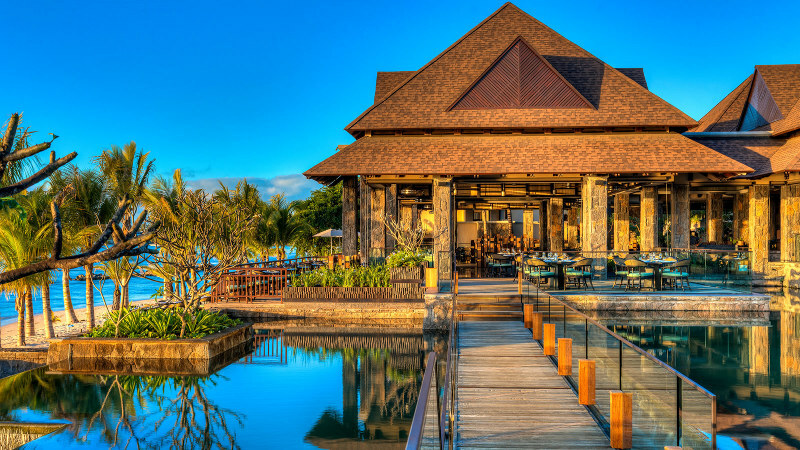 The Chedi Muscat’s considerable benefits including round trip airport transfers, daily breakfast and sunset cocktails, just to name a few. 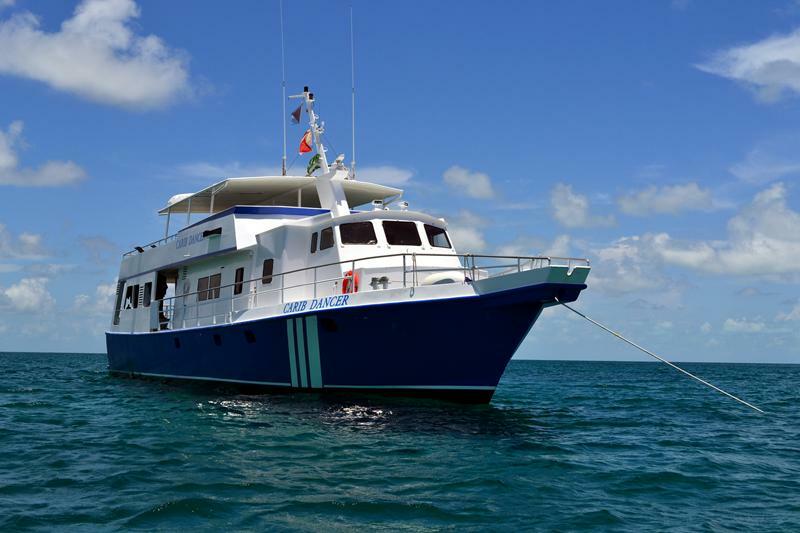 Pay for 7 nights and get 3 extra nights free aboard the Belize Aggressor IV Liveaboard. 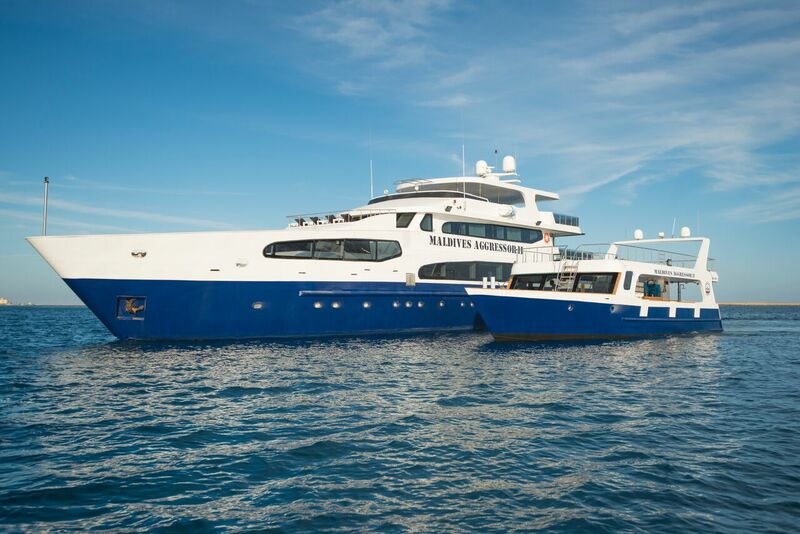 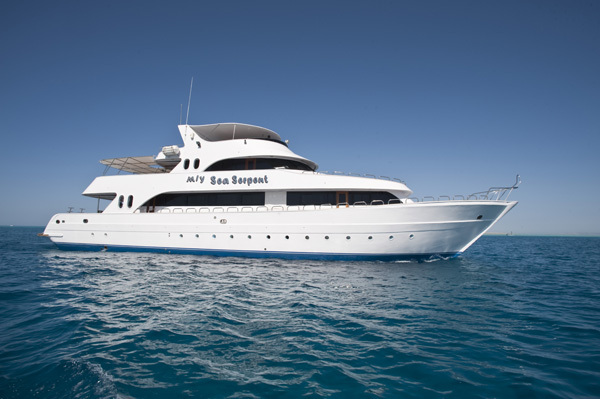 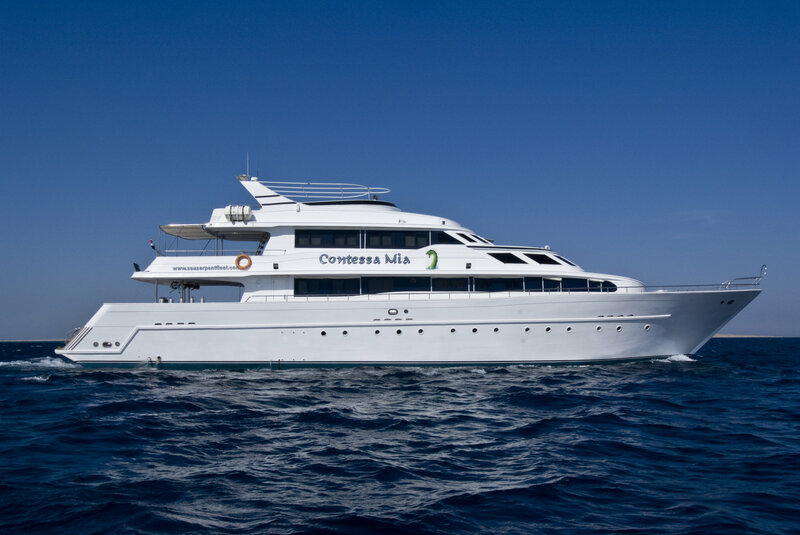 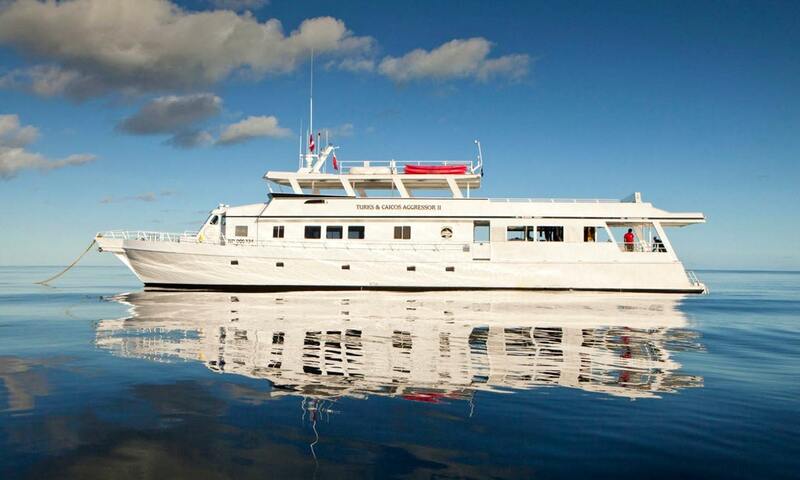 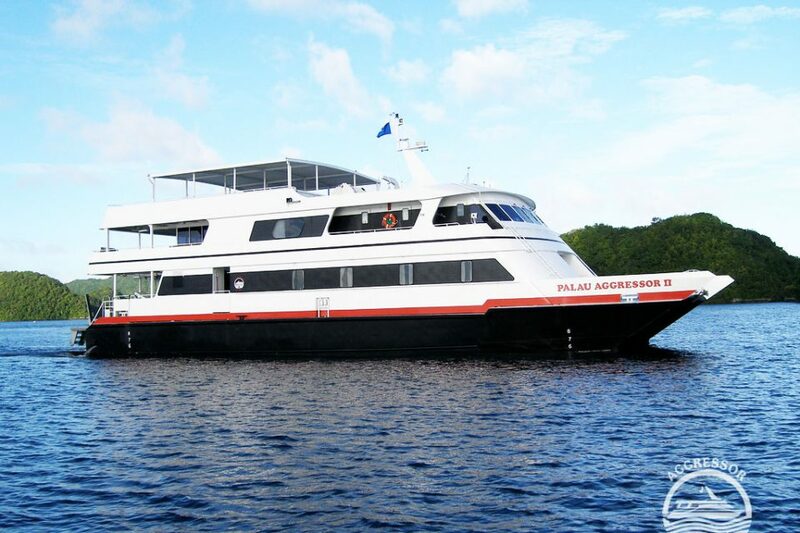 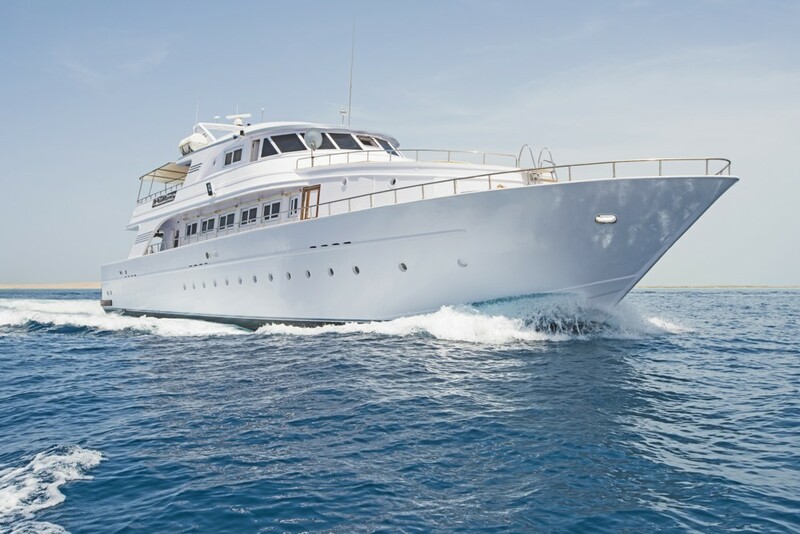 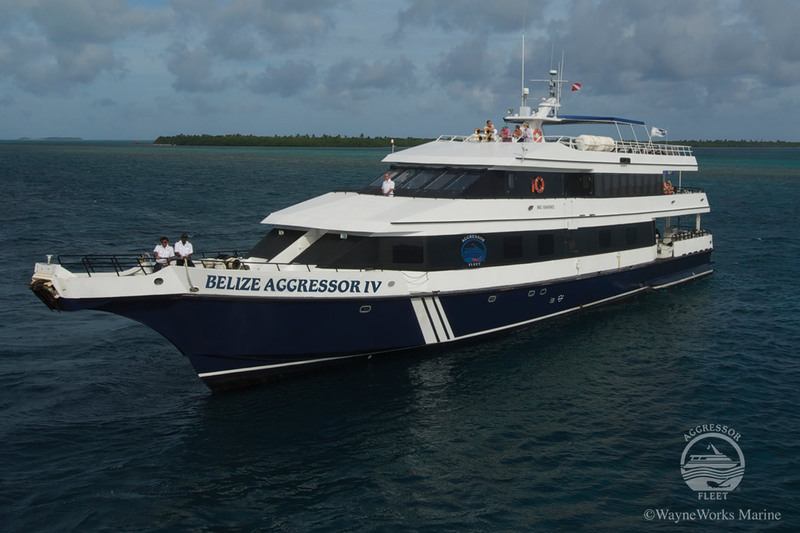 Pay for 7 and get 3 nights free aboard the Belize Aggressor III Liveaboard. 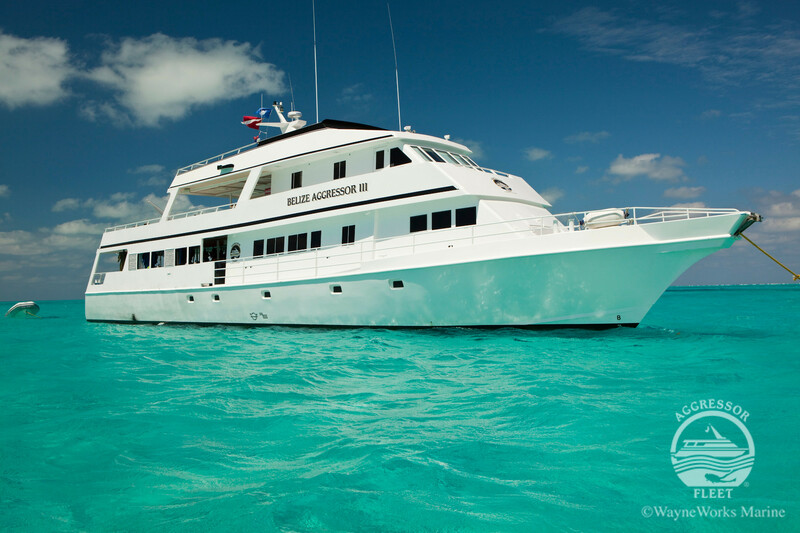 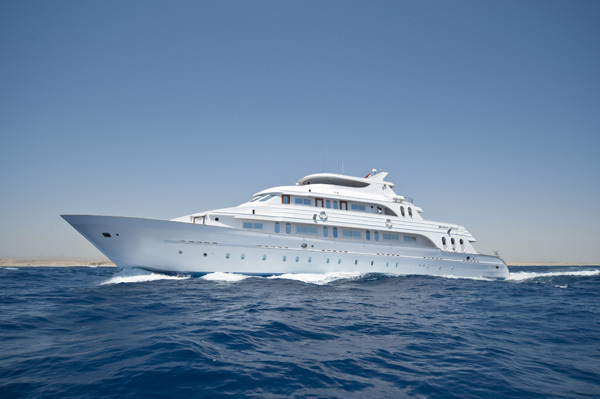 Save £942 per person on your Palau diving liveaboard holiday between May and September. 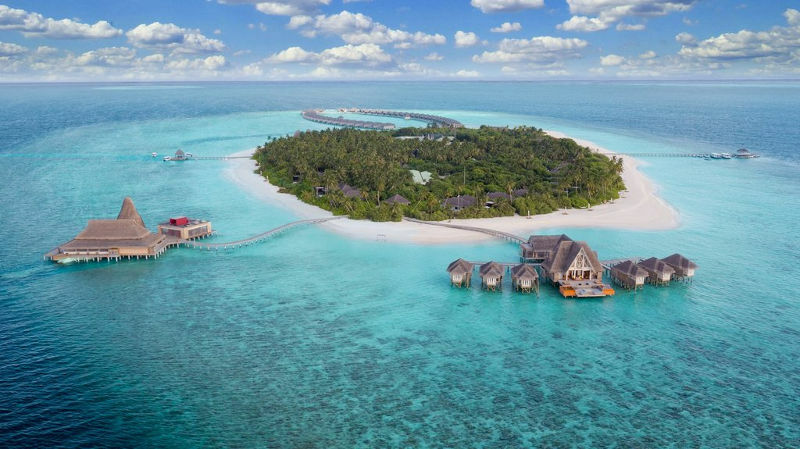 Confirm your 2019 stay in the Maldives this summer and receive a 45% discount on your room at Finolhu. 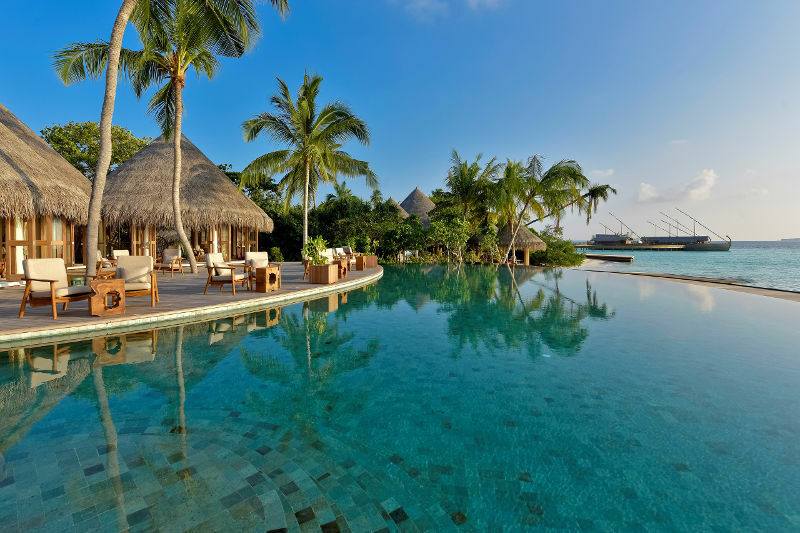 Book in advance for your 2019 Maldives holiday and get up to 59% off your stay, including complimentary transfers. 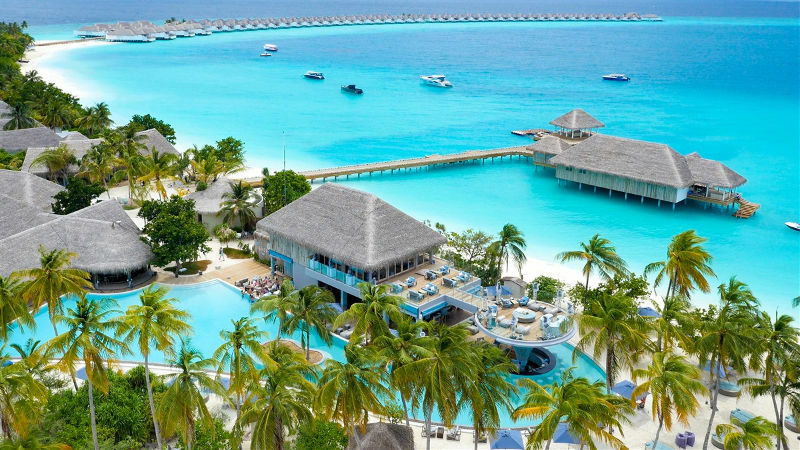 Book your summer holiday to the Maldives now and get up to 55% off your stay and a free upgrade from bed and breakfast to half board! 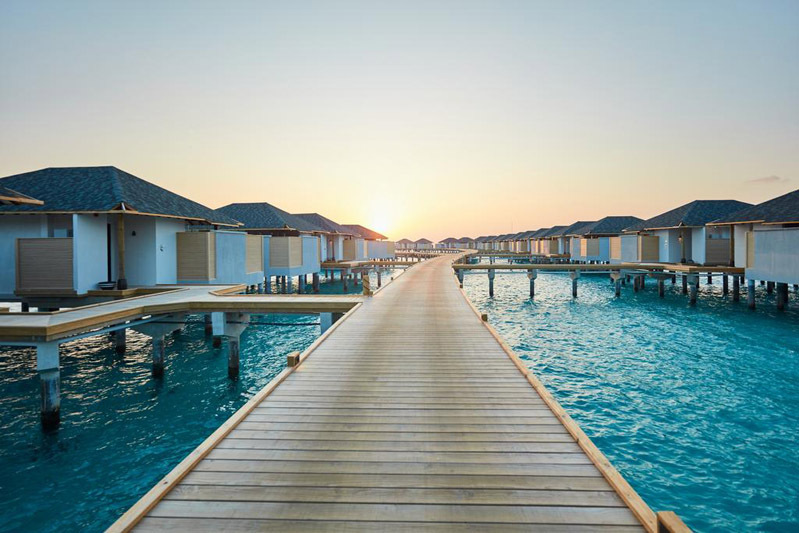 Escape to the Maldives in 2019 and get up to 45% off your accommodation PLUS enjoy a free upgrade from bed and breakfast to half board. 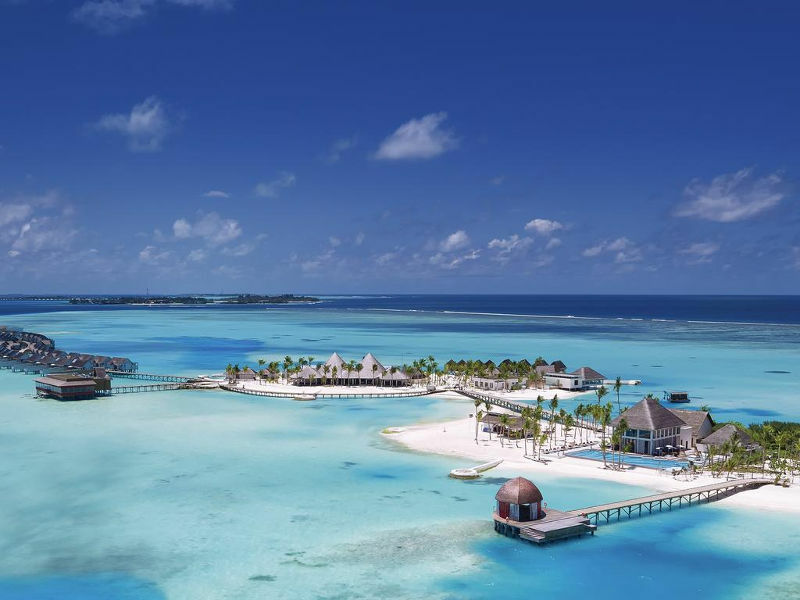 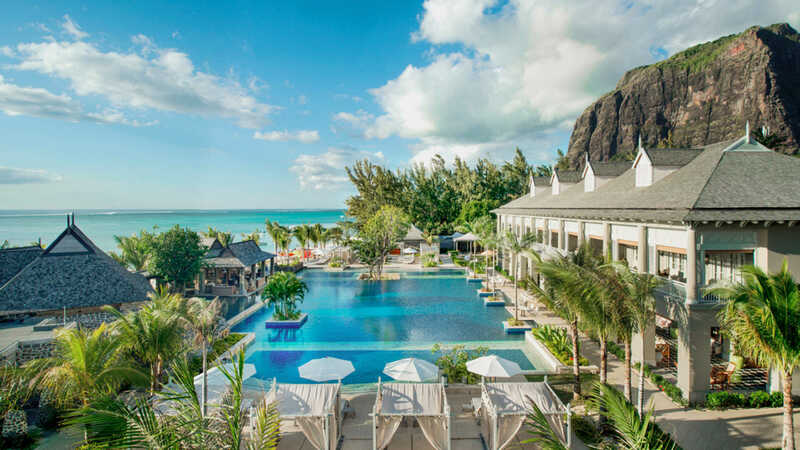 Book your 2019 holiday to the Maldives and get a free upgrade to all inclusive at the luxurious Amari Havodda resort, plus enjoy a 25% discount on your stay! 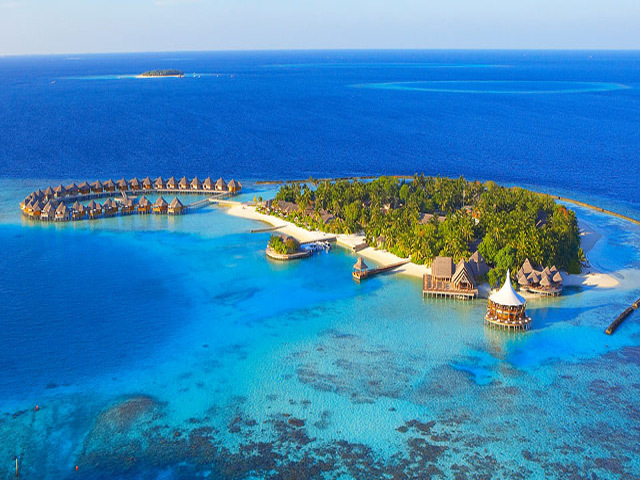 Book your 2019 summer holiday to the Maldives now and get up to 30% off at the family-friendly Kandooma Resort. 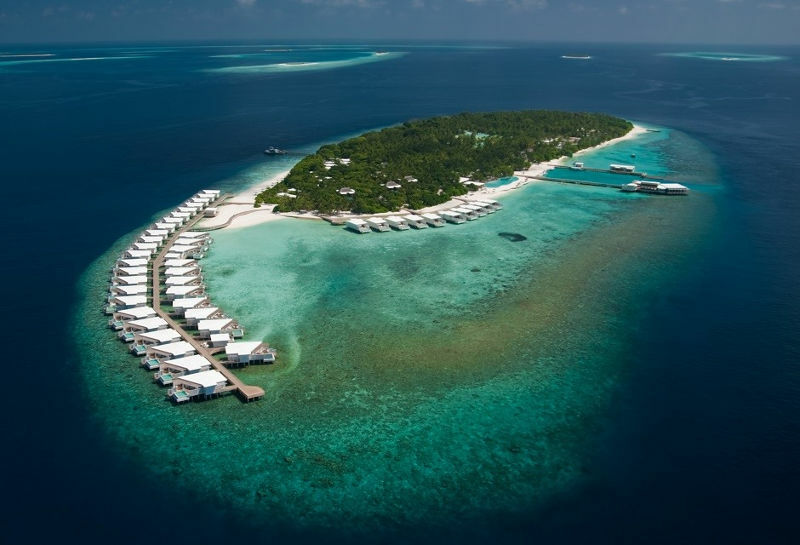 Book now for your 2019 holiday to the Maldives and get 15% your accommodation at the gorgeous Olhuveli Beach Resort. 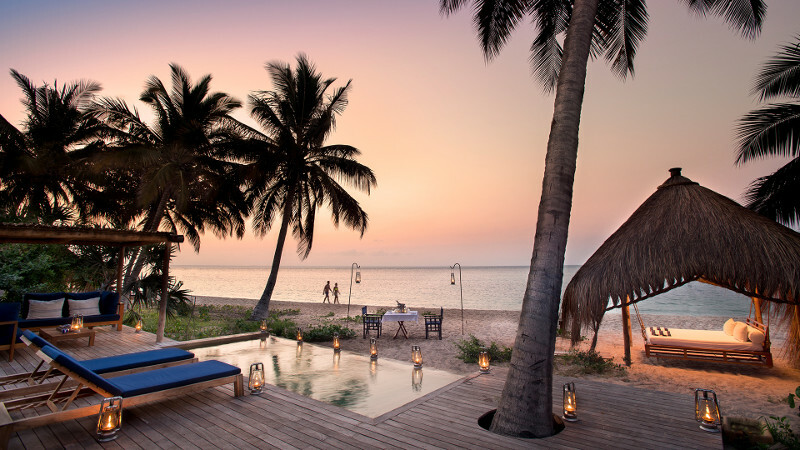 Visit LUX South Ari Atoll in the Maldives and get 30% off your accommodation, discounted transfers and a free upgrade to half board. 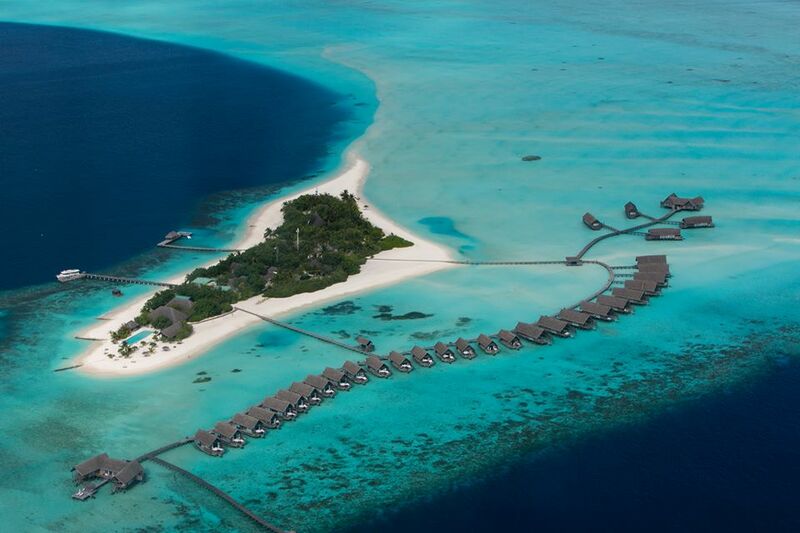 Book your summer holiday to Baros in the Maldives and get up to 35% off your stay. 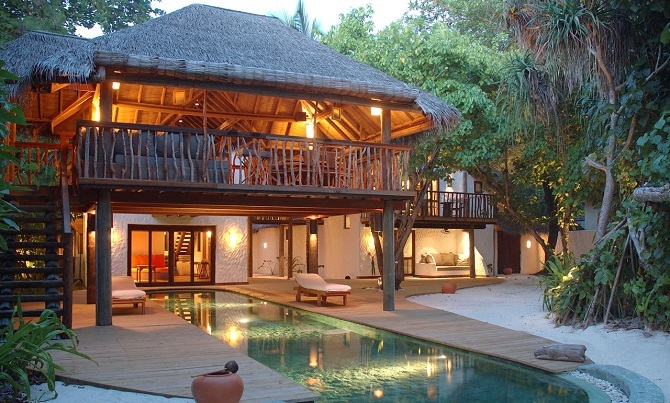 Stay for 7 nights and get 2 free nights at Soneva Fushi Resort in the Maldives. 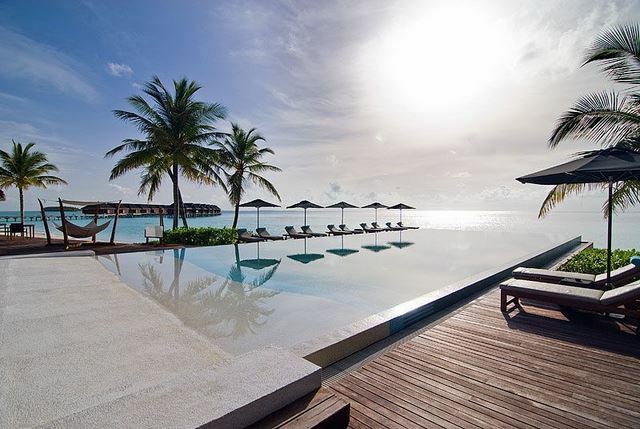 Get up to 45% off your 2019 holiday to the Maldives at Milaidhoo Resort. 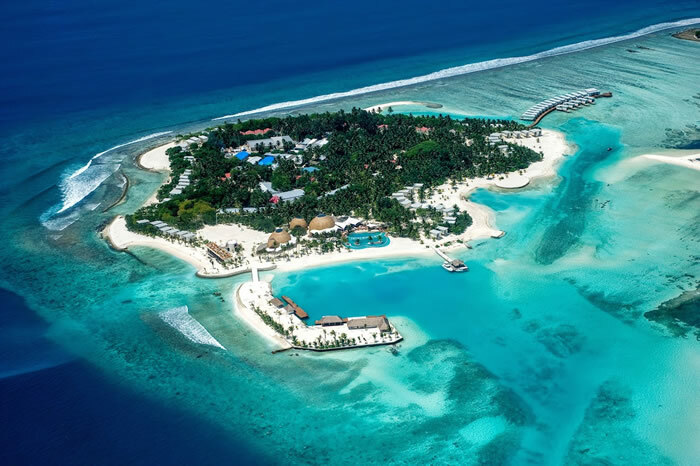 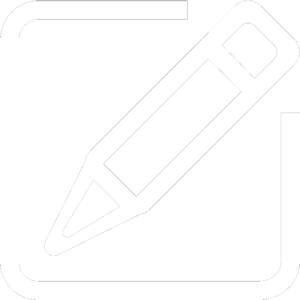 Stay 7 nights and only pay for 5 at the Cocoa Island Dive Resort in the Maldives PLUS enjoy a 50% discount on your speedboat transfer. 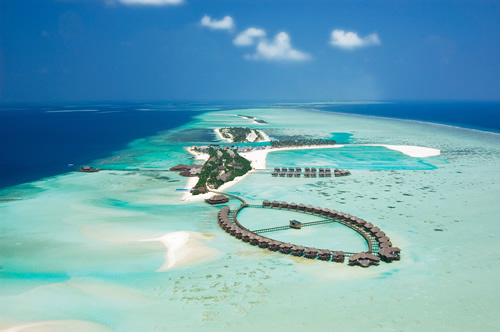 Pay 5 and stay for 7 nights at the Four Seasons Maldives PLUS enjoy a free upgrade to half board. 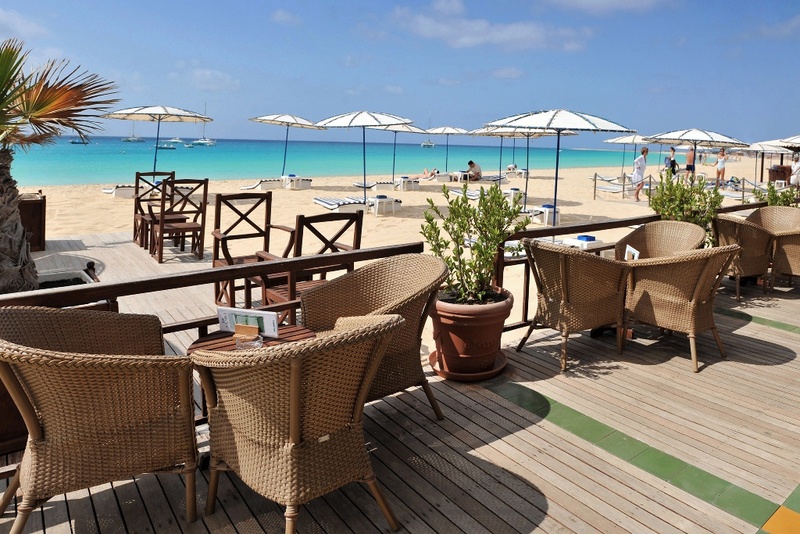 Book your summer holiday to OZEN by Atmosphere and get free nights when you stay for seven nights or more. 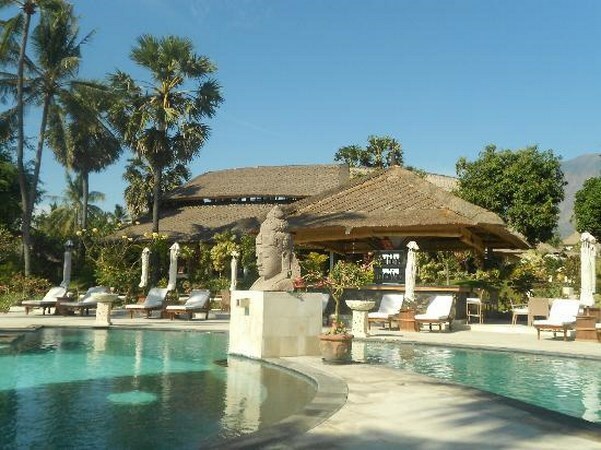 Travel to Bali before the 15th of June and get 70% off your accommodation at Siddhartha Dive Resort. 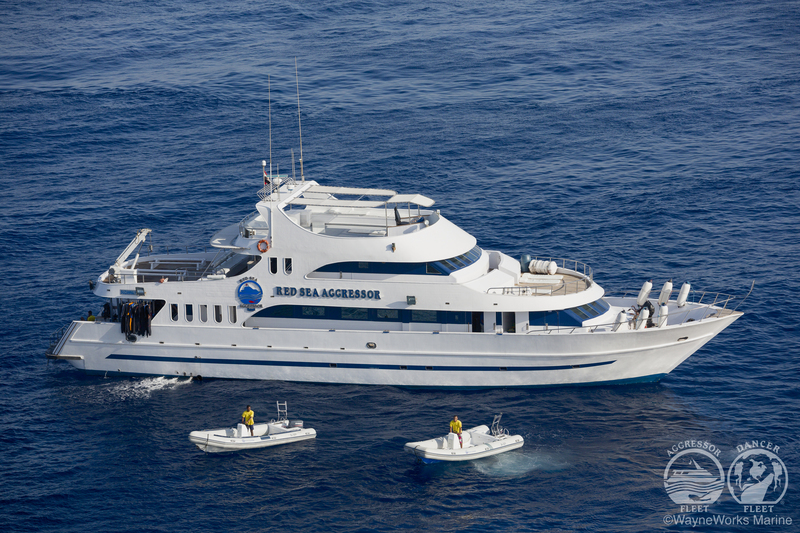 In addition you can also book their 5 days, no limits dive package for less than half the normal rate! 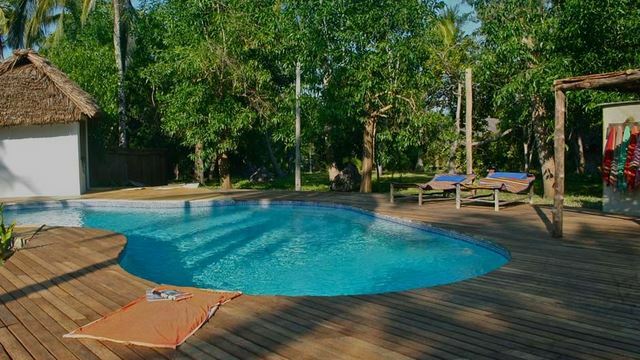 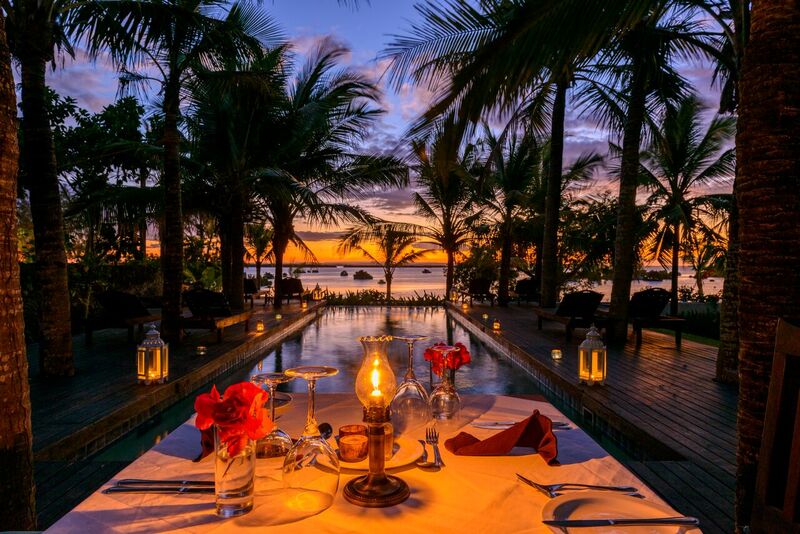 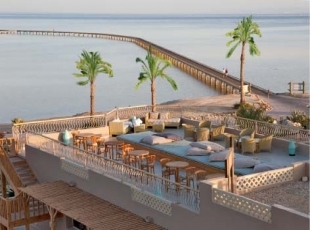 Book your holiday to Ibo Island Lodge in Northern Mozambique and stay for 5 nights but only pay for 4! 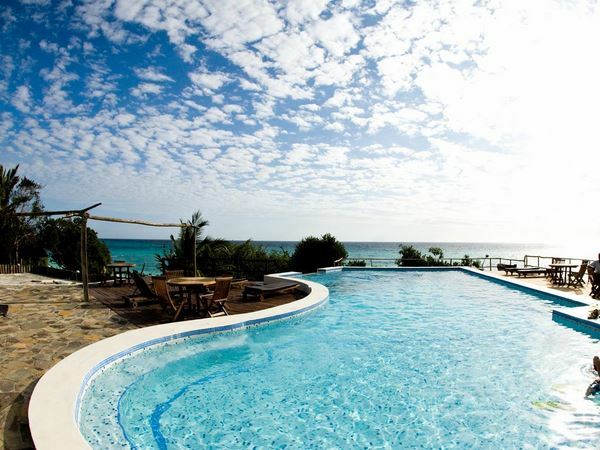 Stay 5 nights and pay 4, or stay for 8 nights and only pay for 6 at the Manta Resort on Pemba Island. 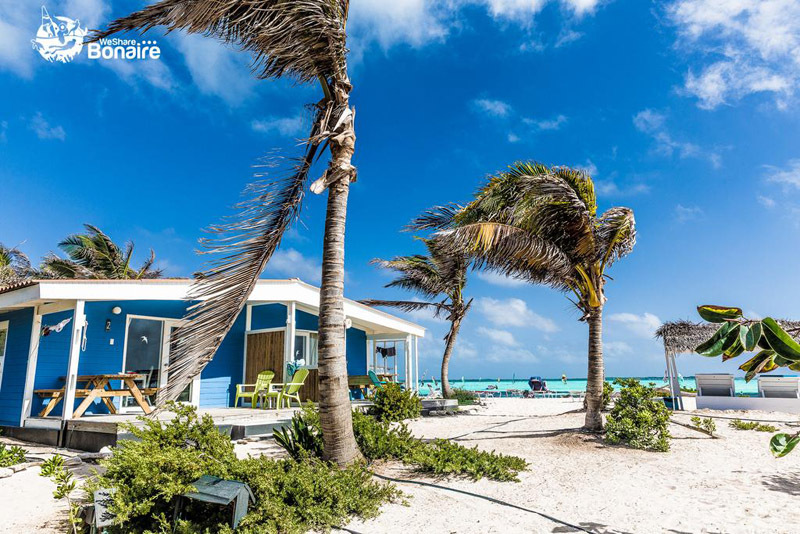 Book your stay at the beautiful &Beyond Benguerra Island for 6 nights or more and enjoy 20% off your booking!